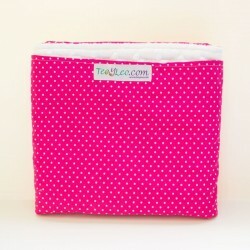 Baby wrap fuxia, is made of a super soft,breathable and natural 100% cotton fabric. You can use it from newborn up to 9kg, you will carry your baby in confort and style. You can knot the wrap before placing your baby in. It distributes wight perfectly over shoulders, back and hip. Wear it in diferent positions. 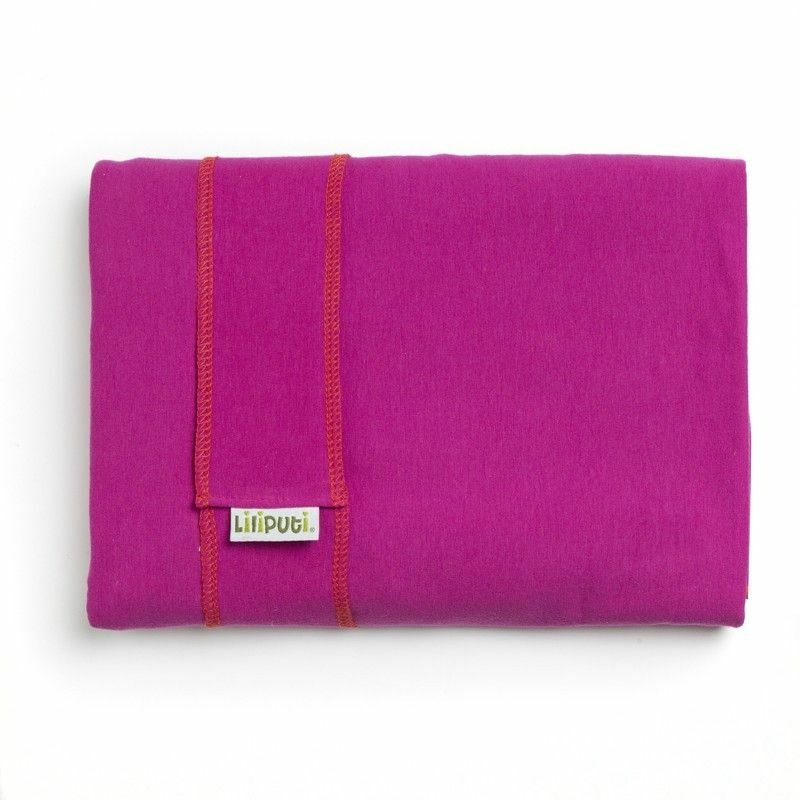 This wrap is perfect from newborn to 9kg, made of super soft 100% cotton fabric. It has a large hidden pocket, and Parallelogram-like endings for easier tying. 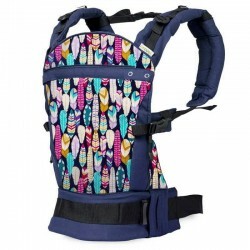 The baby carrier is machine washable, and made in EU. Includes guide attached to the wrap on the methods of tying, it is easy to learn how to tie and how to wear it :front carry, hip carry, back carry.